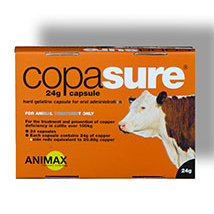 In 2018, the Group enhanced its range of animal supplementation products through the acquisition of Animax Ltd. 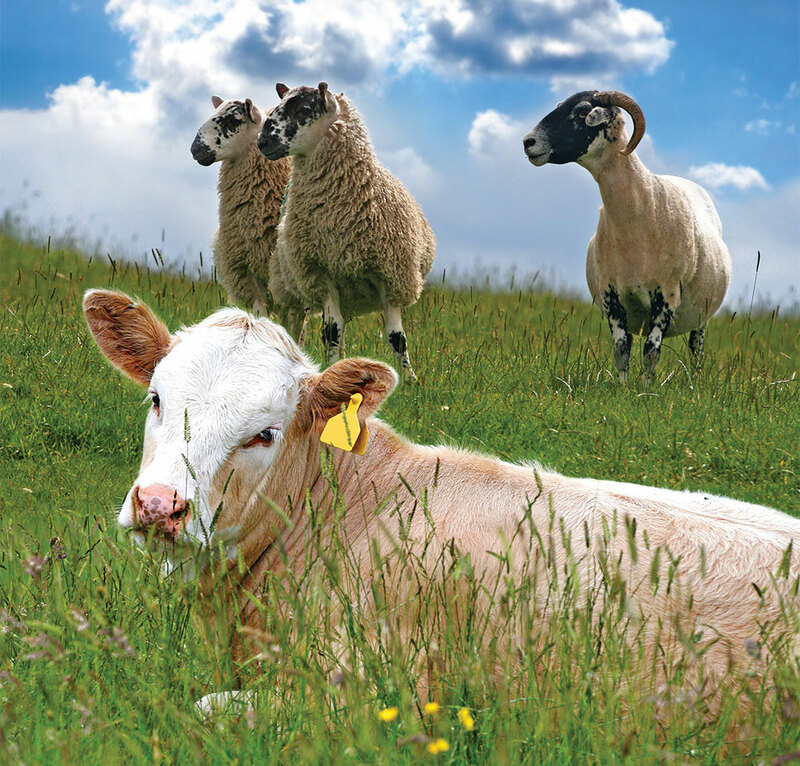 The business was originally established in 1982 by renowned veterinarian Les Porter and specialises in the research, development and manufacture of highly effective animal health products. 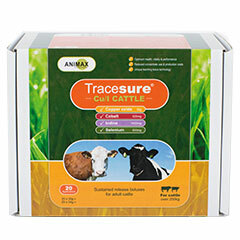 Animax’s patent-protected range of leaching boluses release trace elements into livestock over a period of up to six months, and are sold worldwide under its highly respected Tracesure® and Allsure® brands. The business has a strong history of innovation and develops its product ranges with the support of independent research to verify product effectiveness. 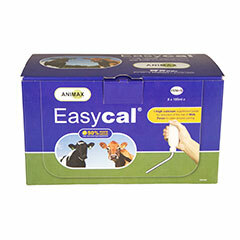 All Animax products are manufactured in its facility in Bury St Edmunds, Suffolk.